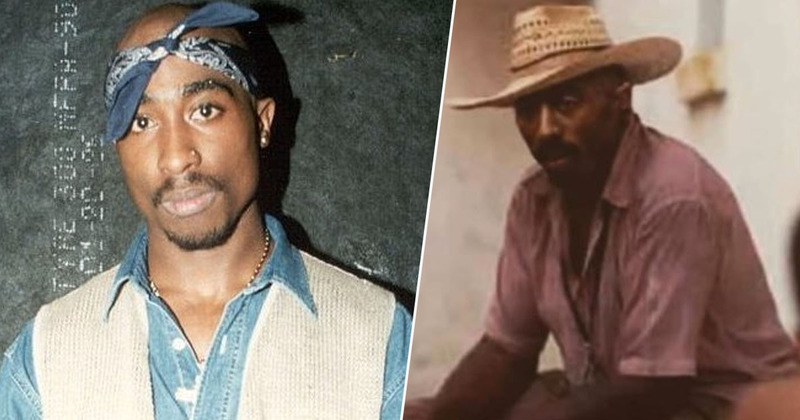 Conspiracy theorists claim to have photo evidence Tupac is alive and well, living it up in a straw hat somewhere. I know what you’re thinking: not another Tupac conspiracy theory. Trust me, I’m with you 100 per cent on this one but let’s at least give it a try shall we? The new theory suggests the rapper didn’t die as we believe (know) he did 23 years ago, and is actually living in disguise somewhere unknown. Hm, I’m already regretting my decision to give it a try. 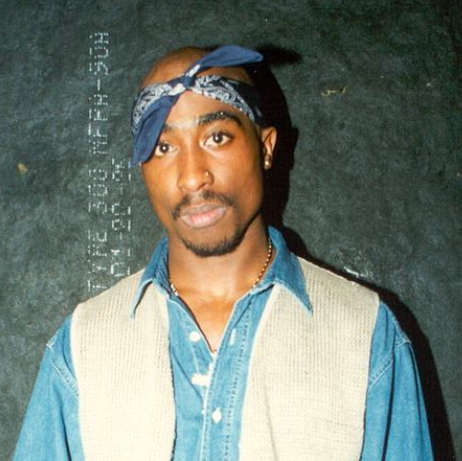 The rapper, full name Tupac Shakur, was fatally shot in a drive-by shooting on September 7, 1996, at the age of 25. However, a murder suspect has never been confirmed. As a result, in the 22 years since Shakur passed away, there’ve been plenty of conspiracy theories circulating which suggest he’s still alive. Not least of which the most recent, which claims a picture of a man in a straw hat and pink shirt is actually the late rapper because of some ‘tattoos’ which can be seen on his arms. I don’t know about you but I’m struggling to see any visible tattoos, which the conspiracy theorist claims ‘proves’ this random man is the Ghetto Gospel rapper. 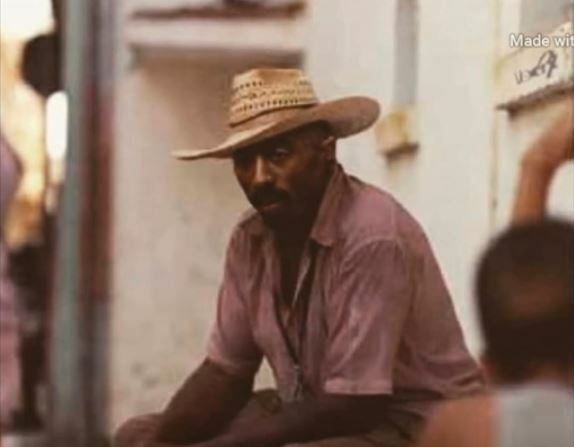 YouTube channel Wired Up T.V shared the image, alongside a caption which claimed the video showed ‘a rare picture of Tupac at older age’. Mm’kay. Look closely at Tupac’s arms – you can see the outline of tattoos on his left arm. The reason you can’t see the tattoos clearly is because he’s covering them up when he goes outside. He’s not trying to be recognised, he’s not trying to be known. One thing people recognise about Tupac is his tattoos – his bandanna and his tattoos. 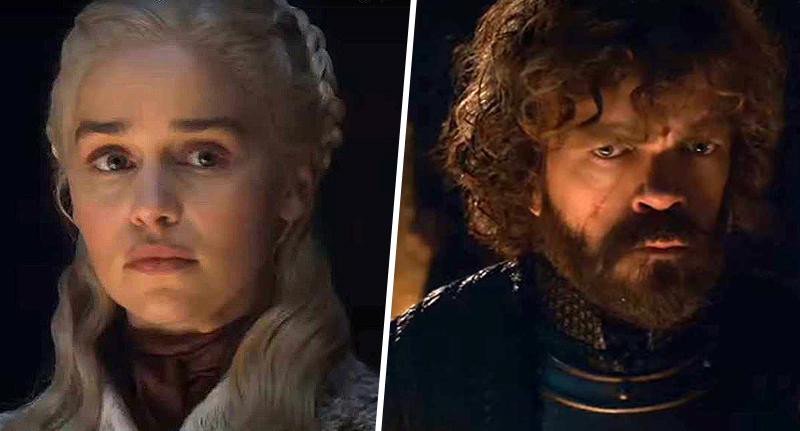 Look at his eyes, look at his face – what more proof do you want? Nope. The one reason this man is supposedly Tupac is his tattoos… which we can’t even see. And I’m sorry, but if the headline of the video has to end with the word ‘real,’ I think we can all agree it isn’t. It seems people are of a similar mindset, with many pointing out the poor quality of the picture and the unlikelihood of the rapper ever faking his death. One made the point Tupac could have easily had his tattoos removed if he wanted to stay hidden, while another refused to even humour the conspiracy, writing ‘that’s not Tupac’. Another day, another Tupac theory. Surely this will be the last one?